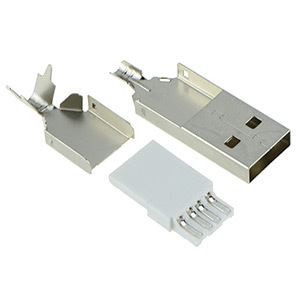 Range of USB connectors including type A and B available in various styles and configurations. 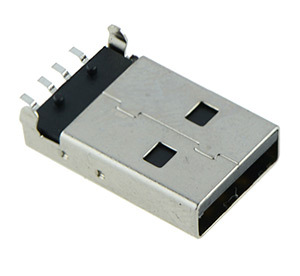 Our range also includes 3.0 high speed USB connectors. Available for surface mounting, through-hole mounting or cable mounting.